Porous Pave is a pour-in-place permeable paving material that is highly porous, flexible and resilient. An eco-friendly green building product made from recycled rubber, aggregate and a proprietary binding agent. 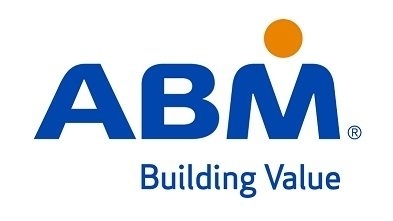 ABM specializes in providing clients nothing less than aesthetic excellence and superior service. TurfTime Eq sells quality equipment to maintain sports turf and golf courses. Heavy Rollers, Aerators, Top Dressers, The Thatch Master & infield groomers. 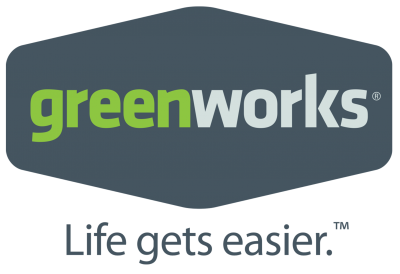 Greenworks Tools is the leader in battery-powered outdoor power tools for DIY-consumers and landscaping professionals. 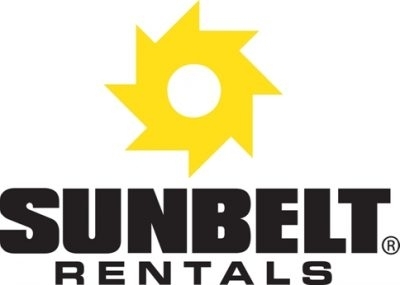 High performance geomembrane manufacturer with over 60 years experience creating customer solutions for industrial packaging and containment with heavy duty reinforced and non-reinforced plastic liners and covers.